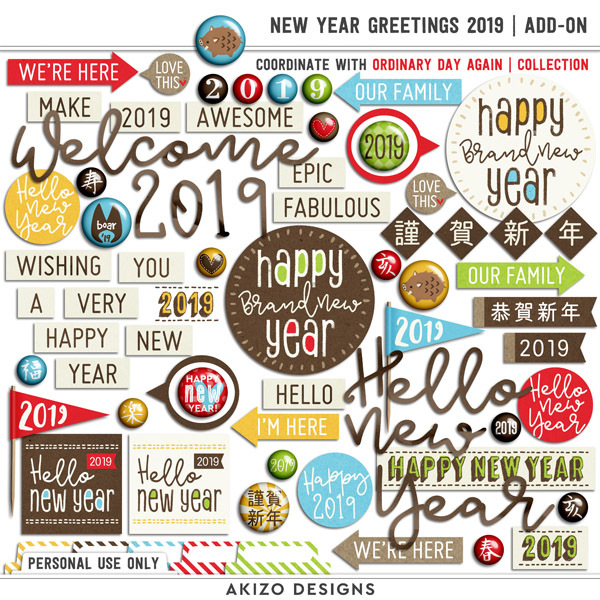 Hi there, Today I’m bringing New Year Greetings 2019 for busy you! 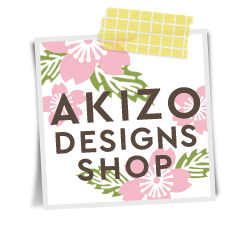 ・2 designs of quickpage both 6×4 inch / 14.8×10 cm sizes. Without title versions included. ・53 (+20 recolored) add-on elements. 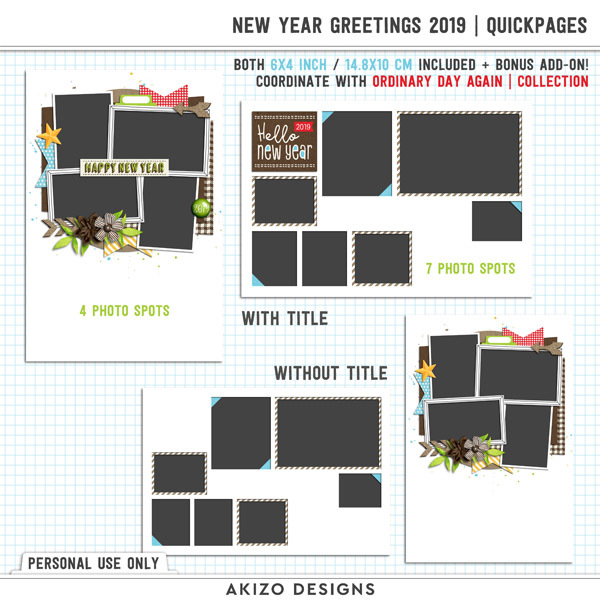 You will save 40% on the New Year Greetings 2019 | Quickpages + Add-on if you purchase through Dec. 2! 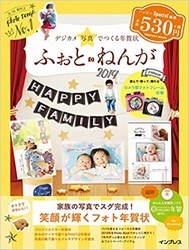 Thank you for reading and have a happy scrapping and shopping!